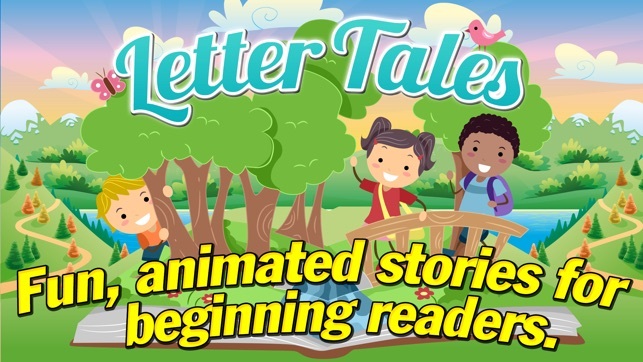 Letter Tales is full of fun, animated stories for beginning readers. 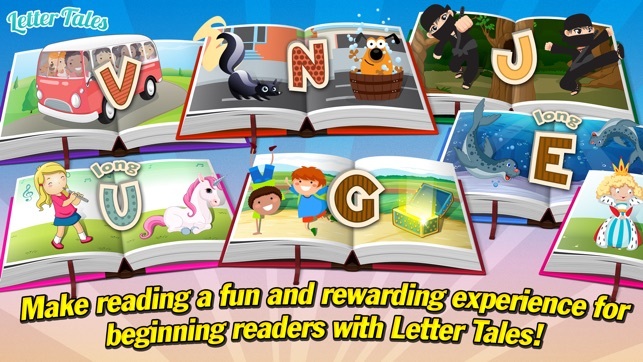 The first 5 books are considered Starter Books and provide reading practice with 2-to 3-letter words and pages with single words or short sentences. 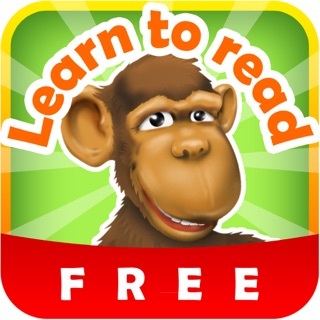 Once these Starter Books have been mastered, readers can practice with Emergent Beginner Books. 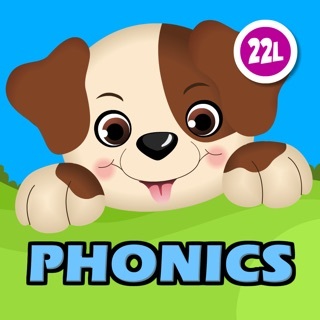 There is a book for each consonant letter, each short vowel sound, and each long vowel sound of the alphabet. 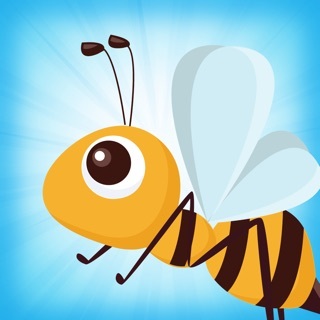 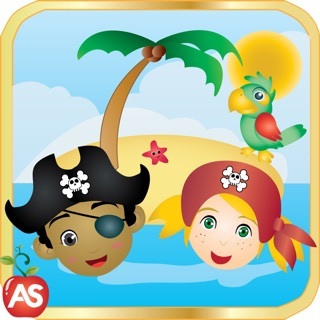 The stories in this app utilize a vocabulary set of high-frequency or “sight words”, as well as decodable words that can be sounded out. 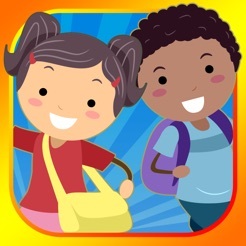 The content in the stories include fiction, non-fiction, poetry, and instructional writing. 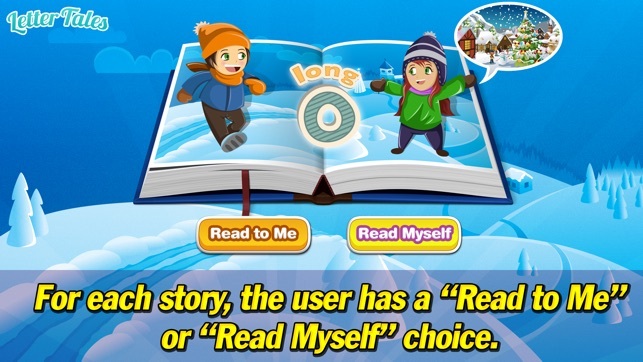 For each story, the user has a “Read to Me” option (which has words on the screen that are highlighted as they are read by the narrator) or a “Read Myself” option. 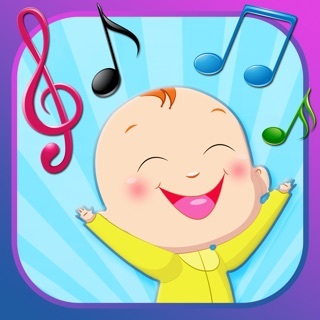 Users can practice the “Read Myself” first and then the “Read to Me” option afterwards to improve upon their pronunciation, intonation, expression, and inflection. 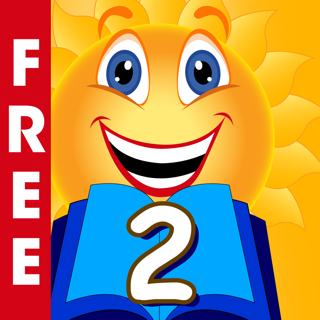 Each story also ends with 2 questions to assess reading comprehension. 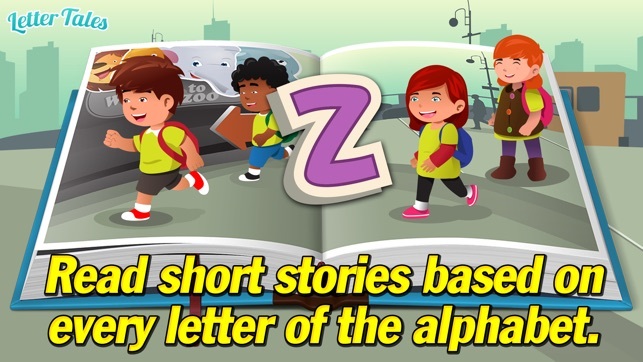 With fun animations, these stories truly come to life and make reading a fun and rewarding experience for beginning readers. 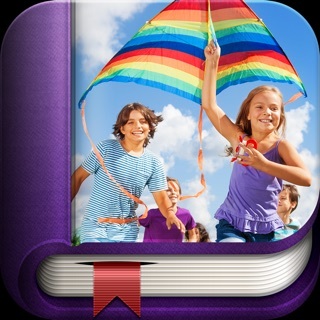 - Words are now highlighted in each story to match the narrator's voice. 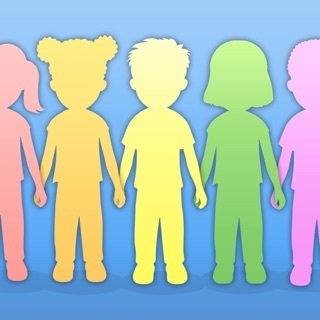 - New questions game added at the end of each story to assess reading comprehension.